View Adam Fields’s TEDxLizardCreek talk here. A native of Lizard Creek, NC, Adam Fields is a champion level and professional wake boarder and endorsed athlete. 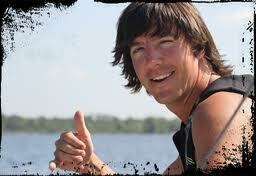 The owner and operator of his own wake board school, AF Wake, Fields is the 2009 world wake board champion. His talk “Paid to Play” will look at how to follow your passion to your dream job. View Victor Haskins’s TEDxLizardCreek talk here. A world-class trumpet player, improviser, composer/arranger, bandleader, and educator, Victor Haskins will present three different vehicles of improvisation- a tune, a motif, and an idea- as suggested through audience participation, encouraging attendees to consider (or reconsider) the power of improvisation, not only in music, but in their own field or craft. Haskins looks at ways imagination, skills, and intuition shape what is not see to create something new, fresh, and vibrant. Read more about Victor Haskins here: Biography of Victor Haskins. View Cedric King’s TEDxLizardCreek talk here. Master Sergeant Cedric King- a Norlina, NC native and recipient of the United States Army’s Bronze Star Medal, the Purple Heart, and the Meritorious Service Medal- will speak on “The Gift of Crisis,” how tragedies in life often spawn miraculous gifts and events. Master Sergeant King was injured in his second tour of Afghanistan in 2012, and is now a double amputee on the long road to full recovery, stationed at the Walter Reed National Naval Medical Center in Bethesda, MD. Read more about Master Sergeant Cedric King here: Biography of Master Sergeant Cedric Jermel King. View Erica Kosal’s TEDxLizardCreek talk here. Author, speaker, and Associate Professor of Biology at NC Wesleyan, Dr. Kosal is the owner of Bounce to Resilience, a company that works to help people find their inner strengths and develop resilient strategies. Dr. Kosal explores the power of resilience through the lens of both good and bad times, arguing that stress can lead to both negative and positive consequences; however, when viewed with a willing lens, stress can build resilience, leading to joy. This ability to harness your inner strength is available to everyone and she will show the ways to grow that unseen trait. Swimming upstream as a result of her husband’s deteriorating health, Erica has had to contemplate raising two small children possibly on her own. She knows well how to venture down a road less traveled and win as a result. 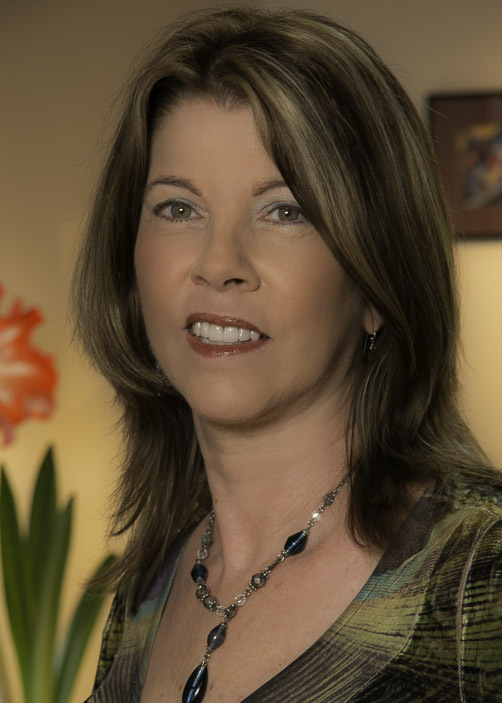 Read more about Dr. Erica Kosal here: Biography of Erica Kosal. 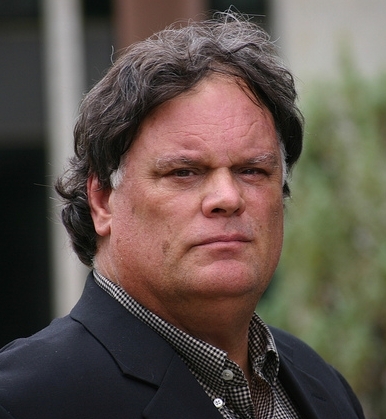 View William Ivey Long’s TEDxLizardCreek talk here. 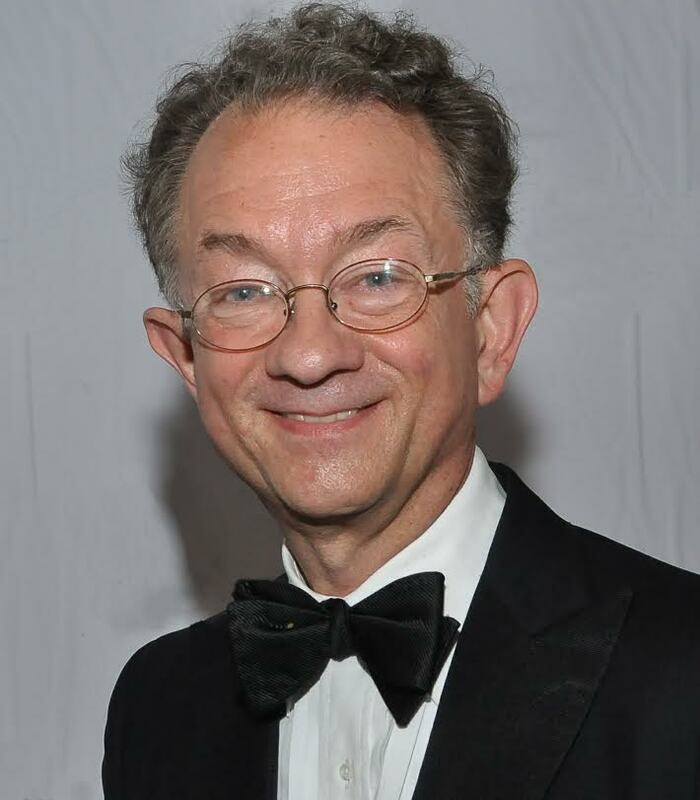 William Ivey Long, a North Carolina native and Broadway costume designer, has been nominated for thirteen Tony Awards for his work, winning six for his work in Nine, Crazy for You, The Producers, Hairspray, Grey Gardens, and Cinderella. Read more about William Ivey Long here: Biography of William Ivey Long. 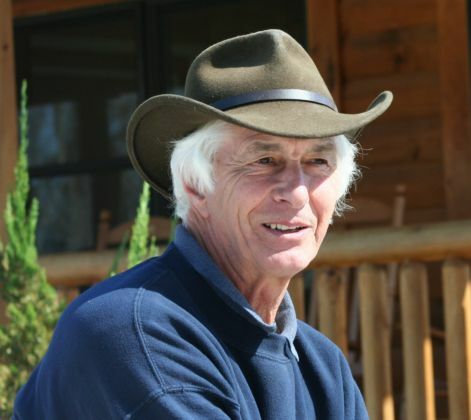 World renowned aviculturist and conservationist, Michael Lubbock is the Executive Director of Sylvan Heights Bird Park, home to the world’s largest and most biologically significant collection of waterfowl and other birds. “Portable Incubation” is a tale of rearing endangered waterfowl and penguins. View Peter Maeck’s TEDxLizardCreek talk here. Photographer, writer, and teacher of writing, Peter Maeck’s work for Pilobolus and MOMIX Dance Theatres has appeared around the world, and his photos in galleries around the world. His poem, “Remembrance of Things Present,” celebrates his father’s brave and good-humored struggle with Alzheimer’s Disease, and recounts his own journey through frustration, sorrow, and anger to an ultimate realization that dementia’s grip is loosened – for both afflicted persons and caregivers – by the power of poetry, pictures, music, and love. Read more about Peter Maeck here: Biography of Peter Maeck. View Flavio Masson’s TEDxLizardCreek talk here. 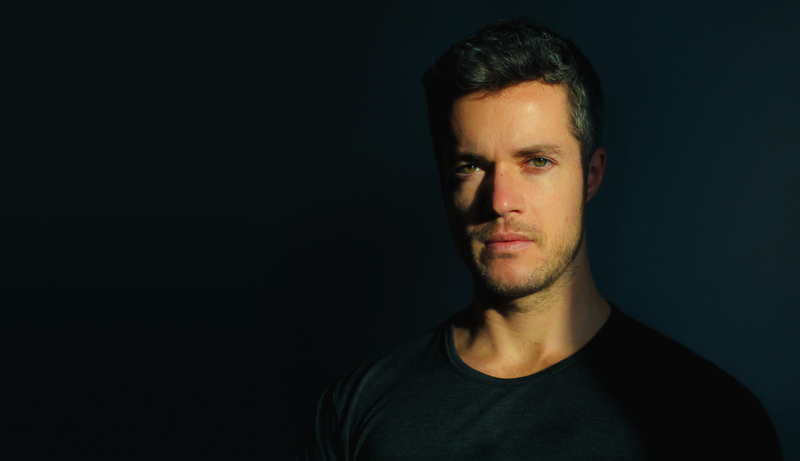 Founder and head of 10012, a design technology company in New York, Flavio Masson has been recognized with a Webby (the Oscar of the Internet) and as one of the brightest minds in Brazil by Galileo magazine. “Making a Profit and An Impact” looks at using social entrepreneurship to maximize returns to society. 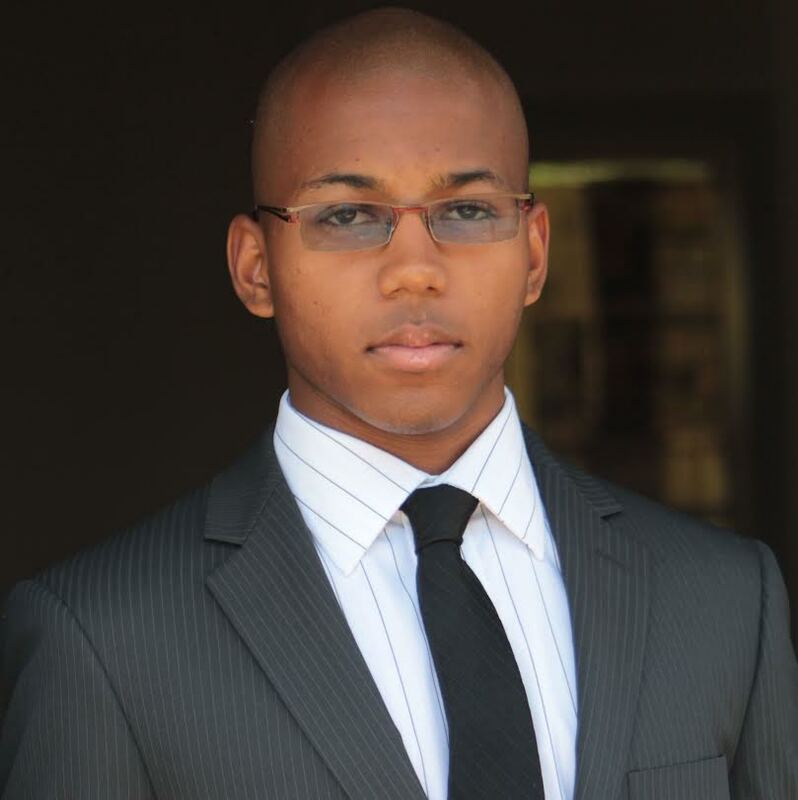 Read more about Flavio Masson here: Flavio Masson Biography. View Gene Nichol’s TEDxLizardCreek talk here. View Dara Padwo-Audick’s TEDxLizardCreek talk here. 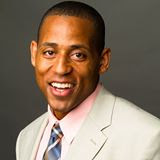 President of Enlightened Media, LLC and Creative Strategies Media, LLC, as well as the co-founder of the Foundation for Global Inspiration, Dara Padwo-Audick is an award winning writer, producer, and director. In 1997, National Geographic sent Dara to Nepal to film a story about Sherpas who had been on Mt. Everest during what became the fatal climb captured by John Krackower in his book Into Thin Air. This life changing experience is what first introduced Dara to the concept of non-attachment; several years later Dara would discover many more unseen opportunities, especially revolving around Gross National Happiness, through her work in Bhutan, the last Buddhist country on the planet. Read more about Dara here: Biography of Dara Padwo-Audick. View Pat Rumbaugh’s TEDxLizardCreek talk here. 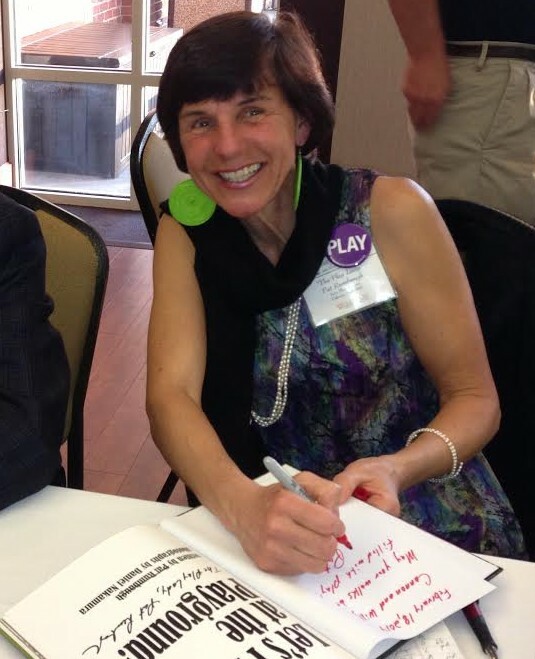 Pat Rumbaugh is known across America as “The Play Lady”. 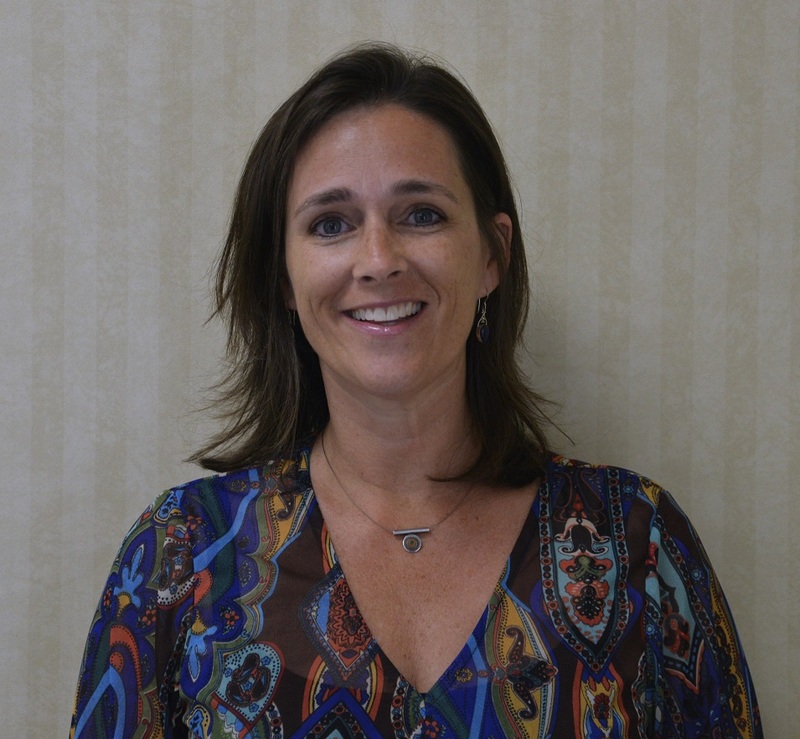 She is an award-winning play advocate, children’s book author, and former physical education teacher and coach. 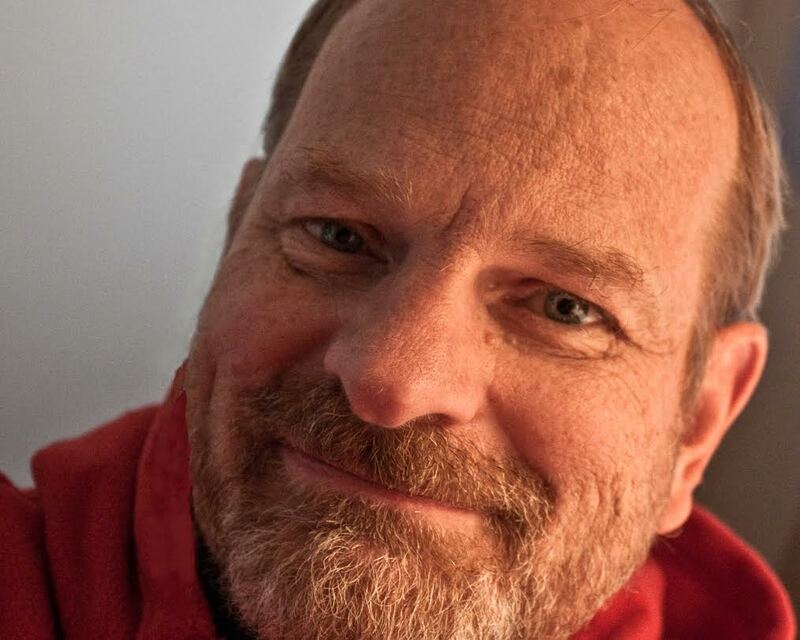 View Brian Tarallo’s TEDxLizardCreek talk here. Brian Tarallo is the founder and Managing Director of Lizard Brain Solutions, a strategic visualization firm, working with clients to solve their most critical issues through visual problem solving methodologies. In “What’s wrong with this picture?,” Brian will show how doodling adds both kinesthetic and visual elements to auditory learning, resulting in increased retention of concepts and ideas, deeper understanding, and concept permanence. 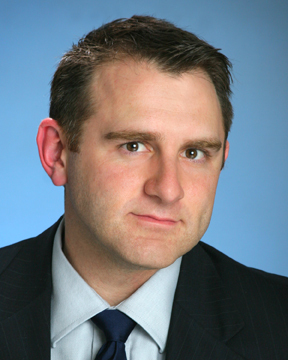 Read more about Brian Tarallo here: Biography of Brian Tarallo. View Harvey Moseley’s TEDxLizardCreek talk here. 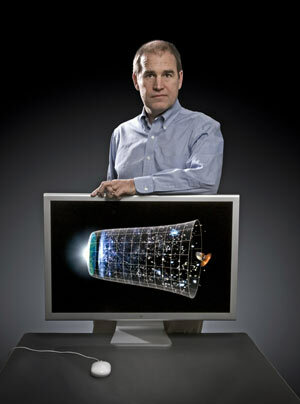 Award winning astrophysicist at the NASA Goddard Space Flight Center, and teammate to the 2006 Noble Prize in Physics (John Mather), Harvey Moseley is an Ebony, VA native and part-time Lake Gaston resident. “Under the Hood with a Quantum Mechanic” looks at how single experiments with light reveal “quantum weirdness” that controls reality. The basic building blocks of matter are too small and too active to see with our eyes. Special detectors and techniques are required to observe this invisible (unseen) realm. Once these elementary particles and high energies are “shaped” in such a way they can be detected it becomes obvious that something very strange and unexpected is happening under “the hood”. 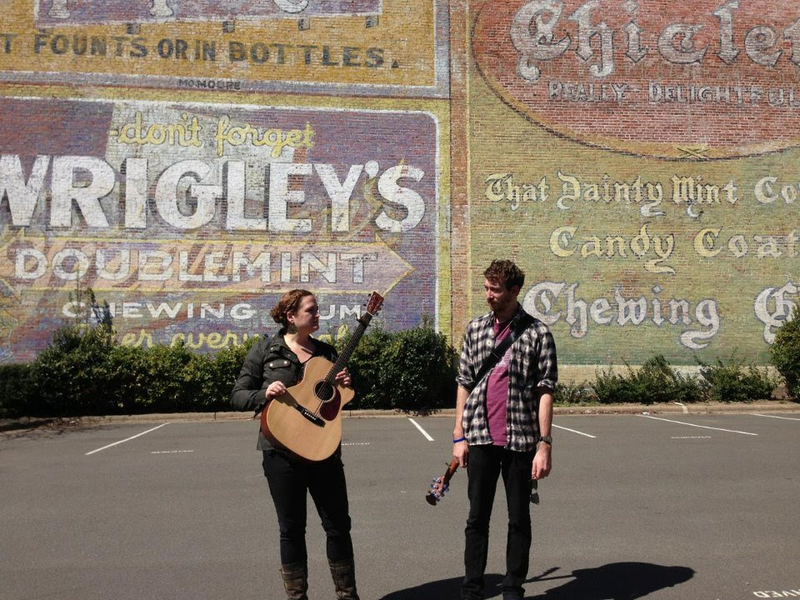 The Golden Country is a Alt/Country, Americana duo currently located in Eastern North Carolina. Tim Howe and Rose Gerber are collaborating songwriters who blend haunting harmonies with prolific songwriting. Both Tim and Rose recently moved from Portland, Oregon where they were involved in the local music scene to Eastern North Carolina where they are currently touring and recording, while simultaneously maintaining full-time jobs as public school teachers.